Have you at any point had a go cleaning the windows yourself in your home? Assuming this is the case, you may have acknowledged how unpleasant the activity is. 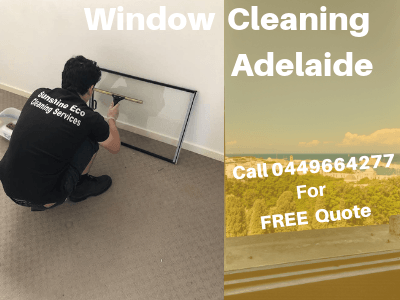 The most ideal approach to get your windows cleaned is to contract the Sunshine Eco Cleaning which is an expert organisation for Window Cleaning in Adelaide. At Sunshine Eco Cleaning, we have more than 12 years of involvement in the cleaning business and have been giving window cleaning services to our private and business clients crosswise over Adelaide. 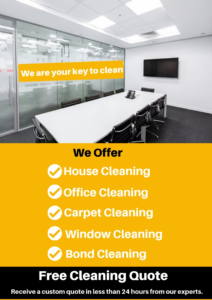 Furnished with cutting-edge cleaning technology and industry learning, we are confident to the point that our customers get proficient service inevitably. Our employees are highly trained in the latest innovations and the effective window cleaning methods. With the proper knowledge of product usage and the safety procedures, our professionals are trained to deliver meticulous services, leaving our clients satisfied. Whether you have sash windows, bay windows, French doors, single or double-glazed windows, we have the experience to work on all types of windows. Our window cleaners execute the cleaning task in a seamless manner and provide a highly satisfying experience for our clients. 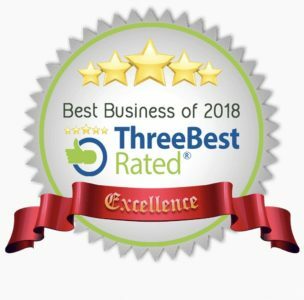 Whether it is your office, shop, apartment, townhouses, or any other properties, we remove the contaminants and leave your windows sparkling clean. We are available for a one-off, a weekly, a monthly or a yearly window cleaning, so you can choose the frequency of your choice. We use scratch-less squeegees and eco-friendly cleaning detergents that will not have any impact on the environment. We also use special cleaning solutions to wipe off the dust and dirt accumulated on the window frames and sills. To clean windows in hard-to-reach places and high rise buildings, we use ladders and extension pole to get the job done perfectly. To ensure perfect cleaning, we use purified water that can remove impurities, dust, marks and hard water spots from the windows panel. Once cleaned, the windows are left to dry on its own, ensuring that you get an amazing result. With our window cleaning services Adelaide, you can be assured that your windows stay sparkling for longer periods with no residues left on the glass. At Sunshine Eco Cleaning Services, our staffs will go extra miles to ensure that every job is completed safely and professionally. We guarantee that your commercial and residential windows look sparkling and streak-free when you entrust the task to us. For appointments with our professional cleaners, call us at 044 966 4277. We also offer carpet cleaning to tailor your residential & commercial cleaning requirements.